The lesson I had today at church was about the Holy Ghost but the whole theme this month for YW lesson was about the Godhead. 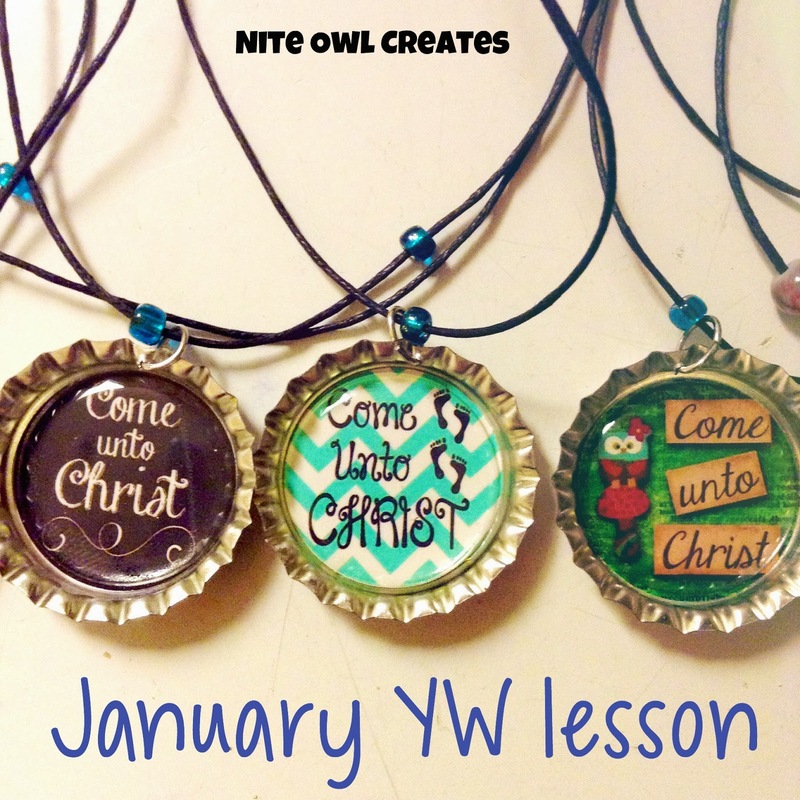 My friend in AZ recently blogged about a bunch of necklaces she made for her lesson and I thought they turned out so cute that I wanted to make some too! Here is how one turned out. I picked up 2 sheets of the printables at Walgreens and used my 1" punch to cut them out. It would have been awesome to create some printables myself but by the time I thought about it , it was after 10pm Saturday night so I figured I'd just buy them from someone who had already made them. I also wished I had seen the post in time to order the bottle caps from eBay but I ended up going to Hobby Lobby to get most everything I needed that I didn't already have. Luckily most everything I got was on sale for 50% off. Good timing! They had no bottlecaps with a hole punched in them already so Tony helped me do that part with a nail and a hammer. 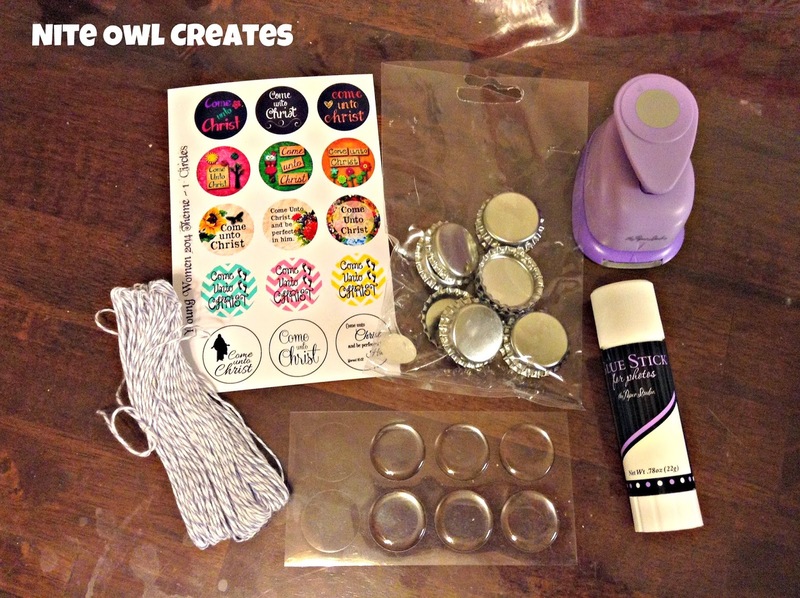 I glued down the printable into the bottle cap and put a clear sticker over the top. I threaded the black cord through the jewelry ring and added a bead on each side. Tony did a cool knot that could be adjusted after you put the necklace over your head. I gave them out at the end of the lesson and I think everyone liked them. Success! Love these. They are so cute and simple. Did you print on photo paper or regular paper? Wow such wonderful idea to create an attractive and exceptional necklace with Bottle Caps. 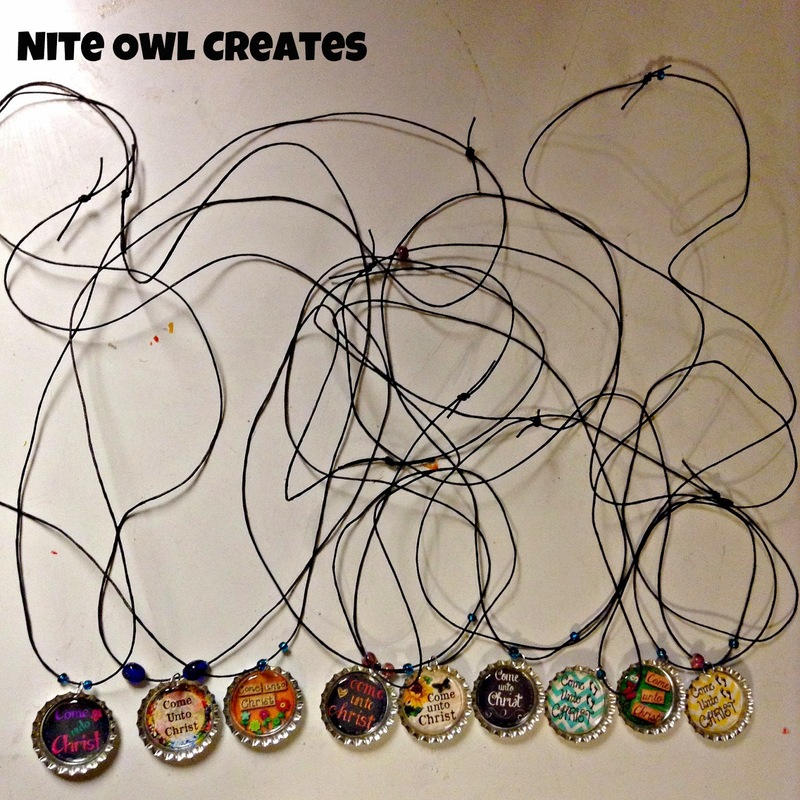 These necklaces seem wonderful and essay writing service australia they are also easy to make. 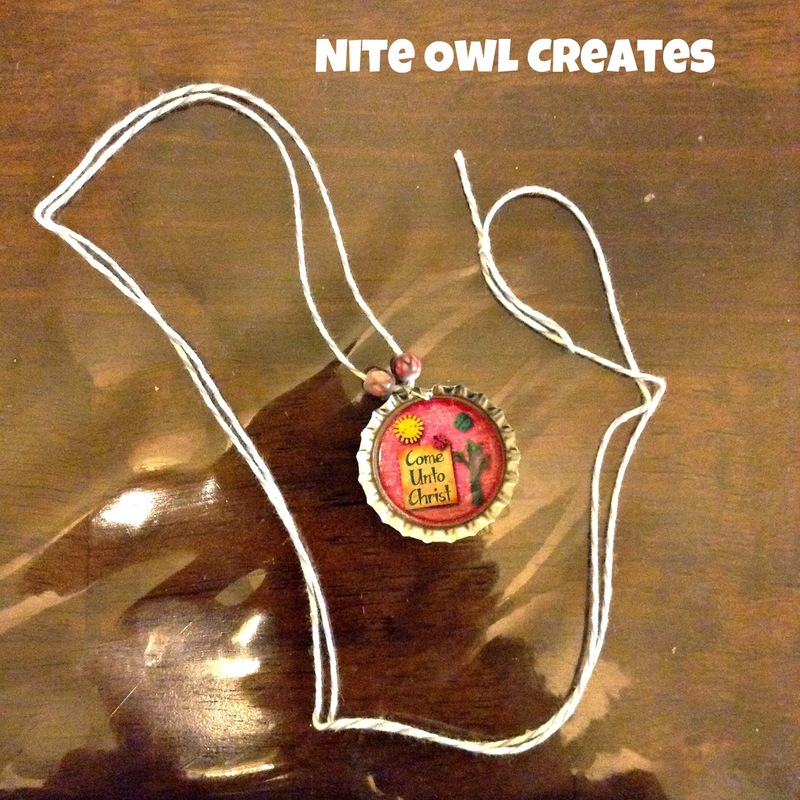 Now women's make this bottle cap necklace at home.